Greenland’s ice is melting and fast. So why is that a big deal? The ice is over a mile thick in spots and contains enough water to raise sea level 23 feet. Take a minute and think about that. 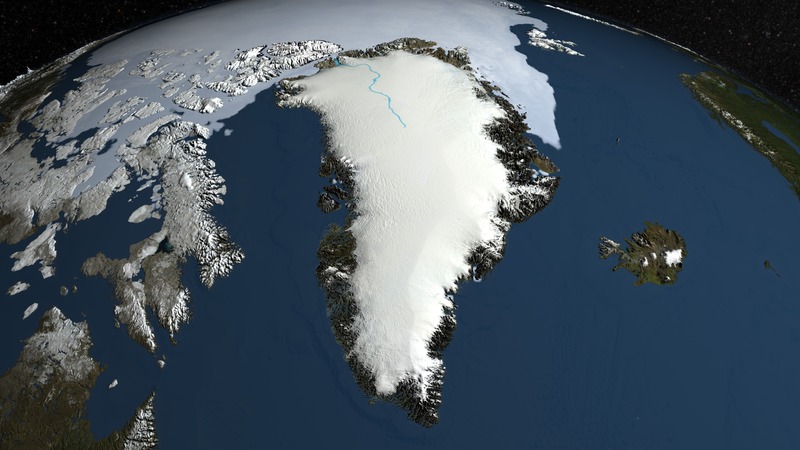 If the entire ice sheet melts, coastal cities around the globe are toast. That includes Myrtle Beach, Charleston, and Hilton Head. The arctic is warming at a faster rate than the rest of the planet. This is causing the melting to accelerate. The water that runs from this ice is now the leading contributor to water added to the ocean each year. Here’s a link to a very sobering study.